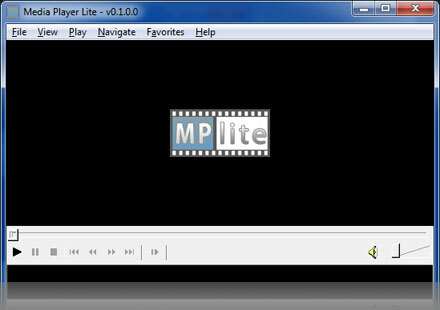 Use MediaPlayerLite – the best Free AVI player software. 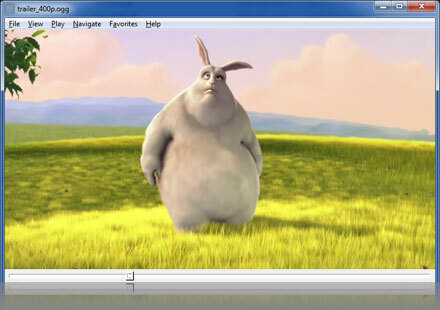 Open and play AVI files fast (and many other formats).. Play your AVI files with MediaplayerLite, Free! AVI, MOV, WMA, WMV & WAV. 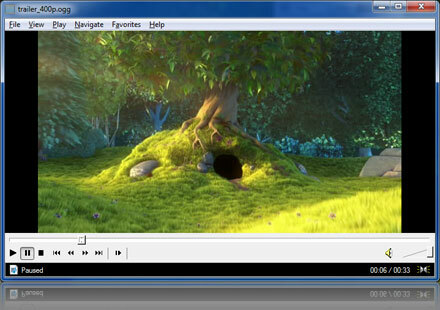 m3u) can also be created, making it easy to open albums.